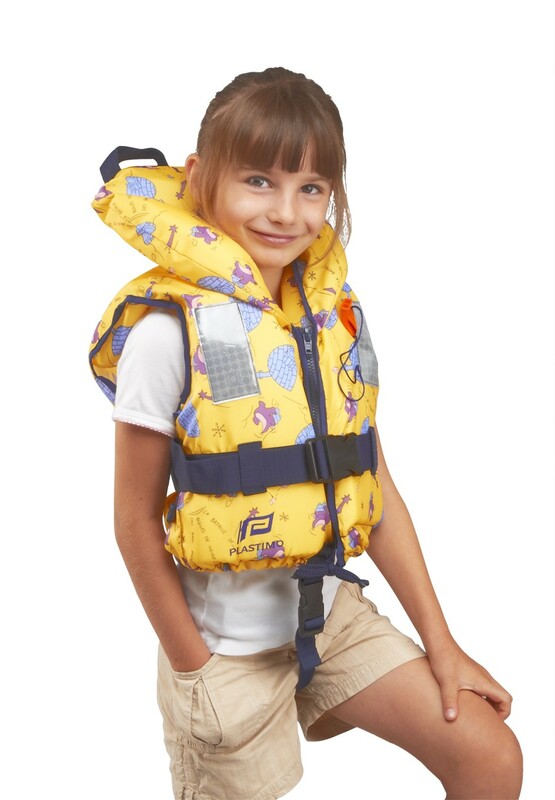 Child up to 30 Kg : 100 N category lifejacket. 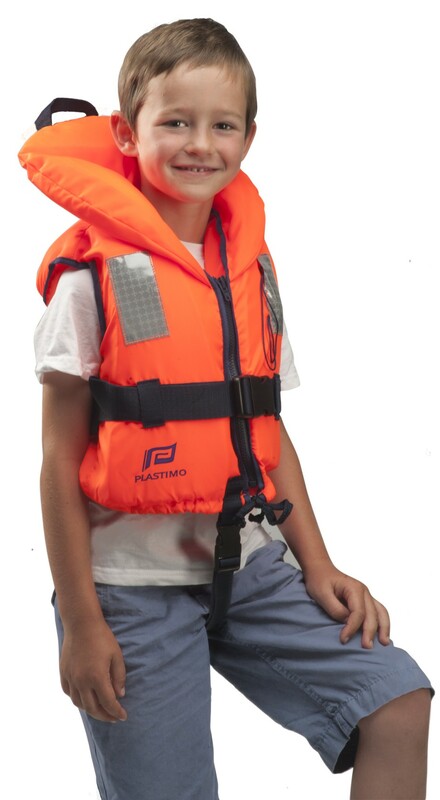 Self-righting capacity, keeps the child's head well out of the water. Buoyancy : polyethylen foam. Buoyancy is higher than the minimum required by official standards (transcends minimum requirements by 30 %). Large roll-around collar with increased buoyancy providing added comfort and improved head support. Visibility : bright colours and retro-reflecting tapes. Closure : zip + adjustable waist belt with plastic clip, hem tightening drawstring for snug fit. Inflatable or traditional foam lifejacket for your small fry ? Both types meet the specifications required by the EC standard ; they are self-righting and feature a large flotation pillow collar to support the child’s head efficiently and keep the airway out of the water. 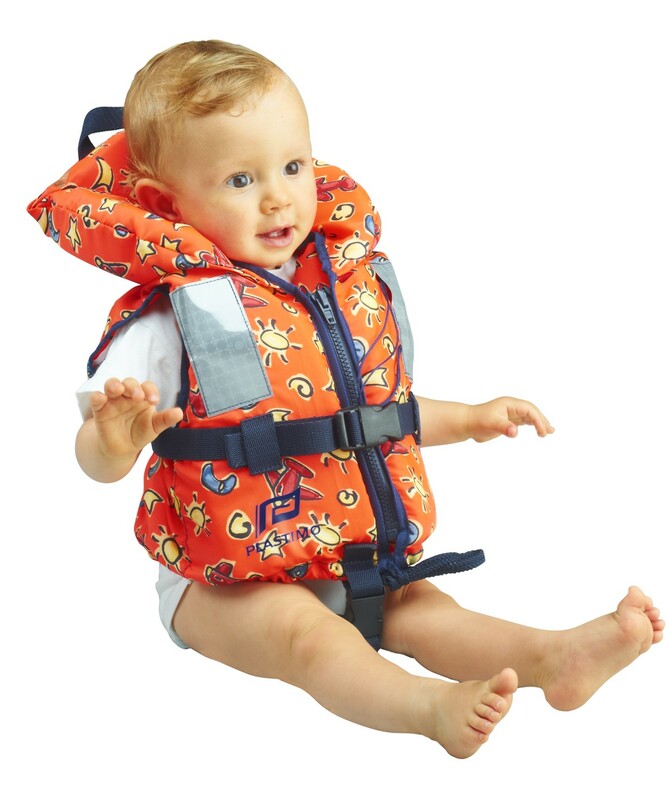 • Inflatable lifejacket for children is always an automatic inflation type ; even if the child falls into the water unconscious or cannot swim, the lifejacket inflates automatically, by mere contact with the water.However, we tend to recommend inflatable jackets only for children aged 6 or 7 and above, i.e. an age when the child can swim a little and moves around the boat with a relative freedom of movement.An inflatable lifejacket is ideal for a child who is already acquainted with life on board and reasonably aware of danger ; less cumbersome than a foam jacket, it contributes to the child’s better freedom of movement and can thus have a positive effect on his/her involvement on board. 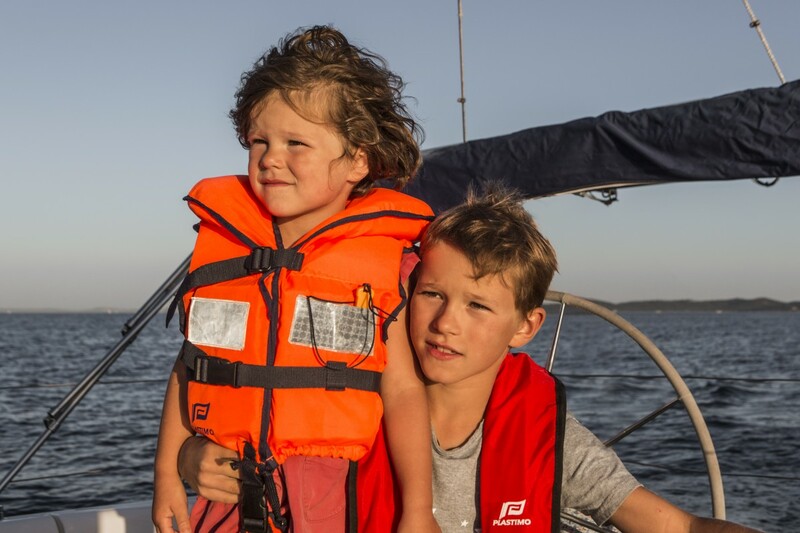 • For toddlers, and indeed for most children, we still recommend the traditional foam flotation lifejacket : your child is litterally «bundled up» in a protection shell. While its primary function is to provide flotation, its foam volume acts as a real bumper, protecting the child from hard knocks ; also, it definitely slows down the movements of an inquisitive and adventurous brood, which some parents may find comforting ! Last but not least, do not forget to surround your decks with netting : in addition to the lifejacket which is the bare essentials, the guardrail netting is a wise and simple precaution. The child's weight is considered by the regulation as the criteria serving as a basis for buoyancy per size. 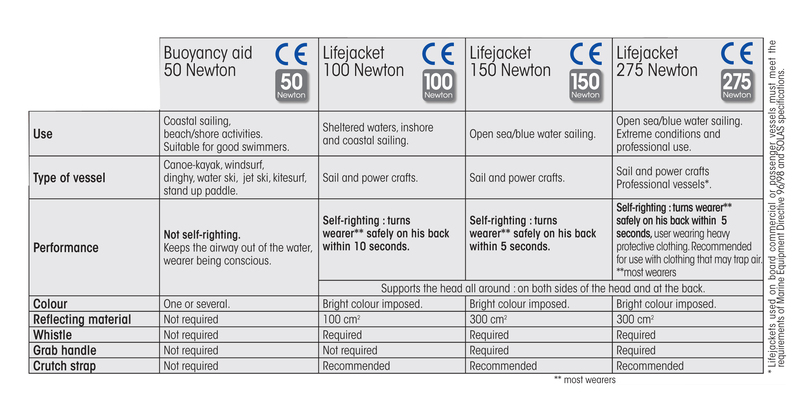 The age indication is given as a guide only, it is imperative that the child tries the lifejacket on before purchase. 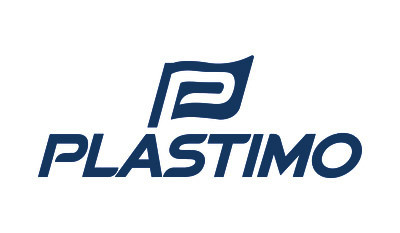 "The test winner is the Plastimo Typhoon which revealed no weakness at all. Reasonably priced, very well equipped with a grab handle in the neck and a buckled crotch strap, it is definitely the right choice."